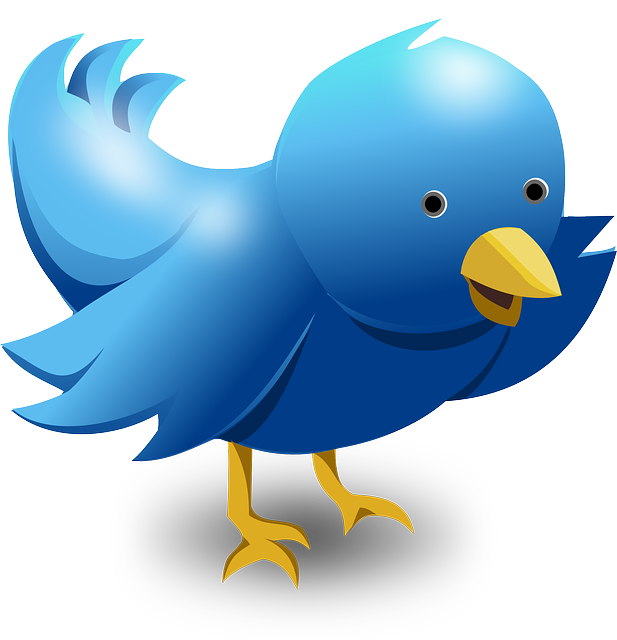 Most traders, analysts and investment managers have some form of access to Twitter. They have it on their trading terminal or desktop. It’s provided by a news source such as Bloomberg or Reuters, or a news aggregation service. But it’s not of much value really. It’s not of much value because if it’s provided by an aggregator, it’s not timely, so it’s not breaking news. If it’s provided by a news source then it may well be real-time breaking news. But these feeds are heavily curated and include only a pre-selected subset of Twitter accounts. So everyone with that feed in any financial firm gets the same information. A trader or salesperson’s view of Twitter is that it’s curated news, just like news from the BBC, CNN or Associated Press. Everyone sees the same thing at the same time. Live Twitter is generally not available to them because live Twitter allows Tweeting and Direct Messaging, and that doesn’t meet compliance rules. Although we have heard anecdotally of traders using their mobile phones, or having an iPad alongside their trading terminal with public Twitter on it. Almost certainly this breaches the bank’s rules. Crucially, the design of Twitter lends itself very well to establishing a competitive advantage in markets where every second counts. This isn’t information that goes through an editorial process, or from the same oversubscribed market data players. This is often first-hand information and delivered at-source. Sadly though, there’s no safe, legitimate way to use Twitter to find alpha or establish a competitive advantage. Now there is a Twitter service for financial firms that enables individuals to receive Tweets from any account they like. It prevents outbound messaging. But it goes further – it provides comprehensive search, filtering, weighting and natural language processing to enable users to find financially-relevant Tweets about topics, instruments and companies that they’re interested in. All Tweets are recorded and time-stamped with the time they were displayed to each user. Furthermore it provides a fully-featured Compliance Portal so that all Tweets and searches can be reviewed, searched, alerted upon and, where appropriate, included in a MiFID II Transaction Reconstruction – so protecting traders who use information in public Tweets against possible accusations of collusion or insider trading. This service is called EarlyBird. It’s already in use by more than half of the world’s top 20 banks. You may not be using it, but your competition probably is. It’s not expensive – in fact one trading desk told us that EarlyBird cost them less than their weekly fruit delivery – and they throw most of that away!